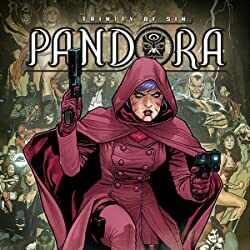 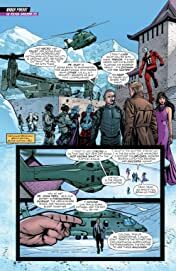 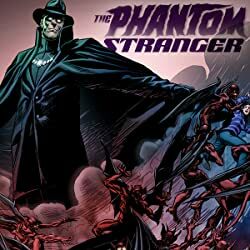 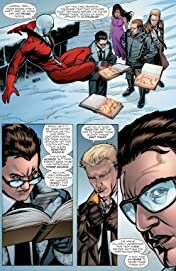 "Transported to another dimension by the Books of Magic, Tim Hunter and Zatanna awake in a world where magic once ruled in peace until mad scientists banned magic and forced all of the magical creatures underground in exile. 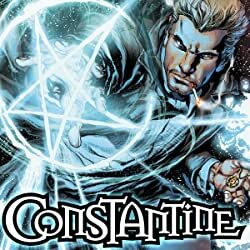 Tim soon finds out that his ancestors are tied to this world and that only he, through the Books of Magic, can free the ""Wild World."" 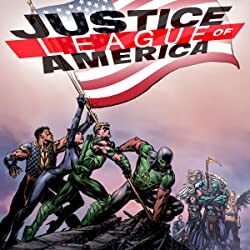 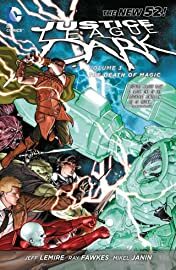 Unsure of what transpired when Tim and Zatanna disappeared, the remaining members of JLD, with the help of Tim Hunter's father, manage to transport themselves to the ""Wild World"" and soon find that the rules of magic here are very different and very deadly. 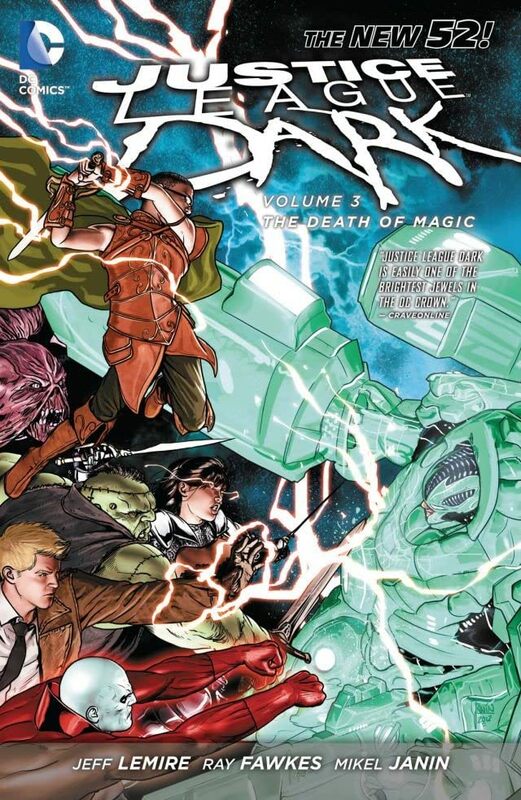 This volume collects issues #14-21 of JUSTICE LEAGUE DARK."